Asa Borger was a town builder with an eye for opportunity and a nose for the Texas oil fields. He came to the panhandle in 1926 and made millions establishing the boomtown of Borger. But the thousands of residents weren’t all of the best sort. Drinking, gambling, prostitution and violence were rampant. “Booger Town,” as it came to be known needed law enforcement. Unfortunately, the towns chief law enforcement officer as well as the mayor encouraged the crime and profited handsomely. Even the famous Texas Rangers Frank Hamer and Tom Hickman couldn’t control it. After the District Attorney was murdered because he wasn’t corrupt, the law and order Governor Dan Moody brought in the National Guard and declared martial law. 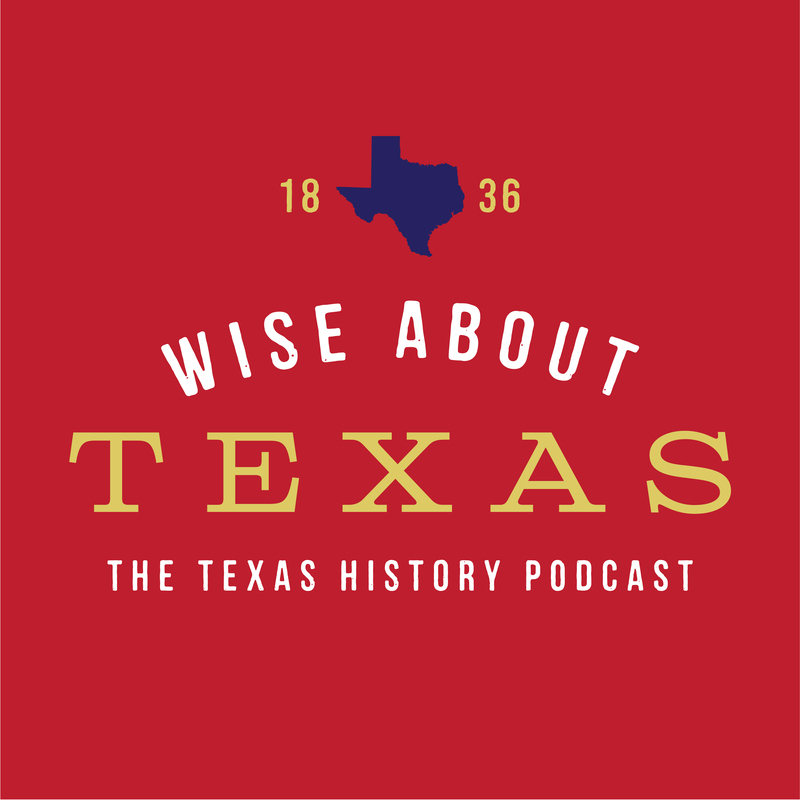 Even after the dust settled there was one more shooting…find out the rest in the latest episode of Wise About Texas.